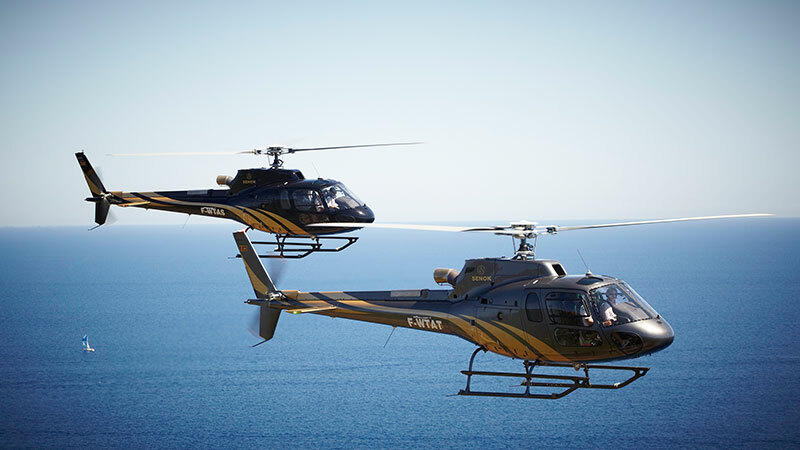 Enjoy the freedom of flight, with a helicopter or seaplane journey. 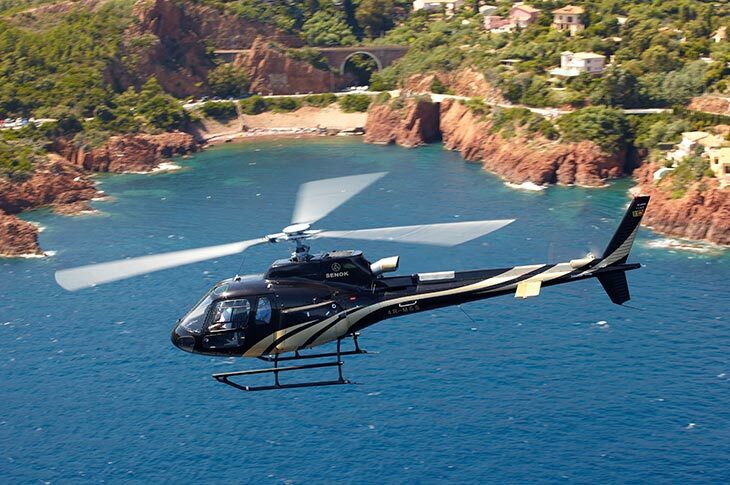 In the world of travel, this gives you true empowerment. 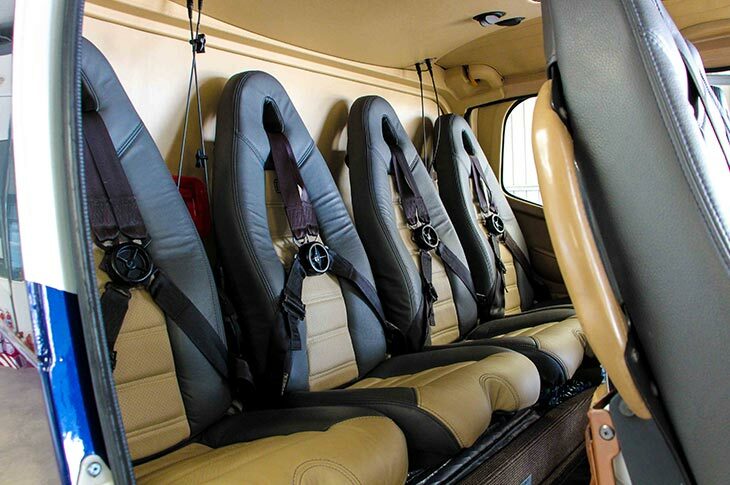 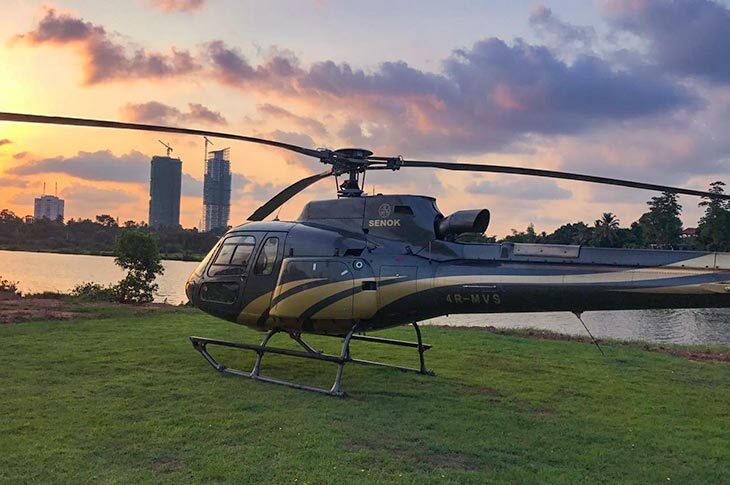 Fly anywhere, anytime you want, and without the hassle of checking in to an airport with helicopter tours in Sri Lanka. 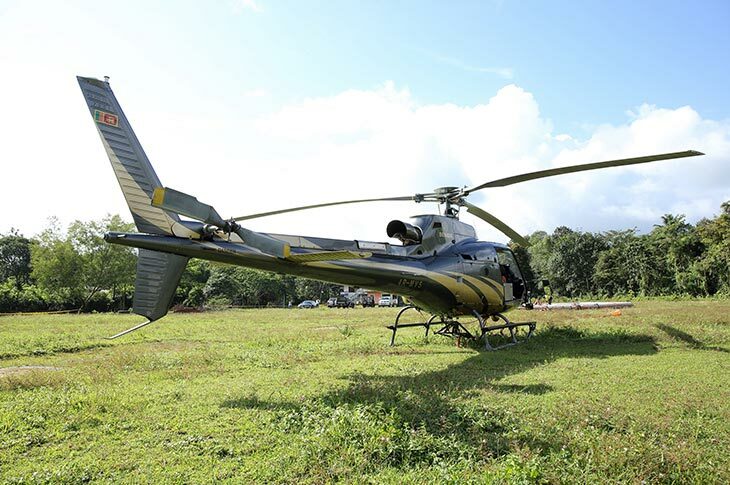 Be it work, or even play, we cater to your every fancy. 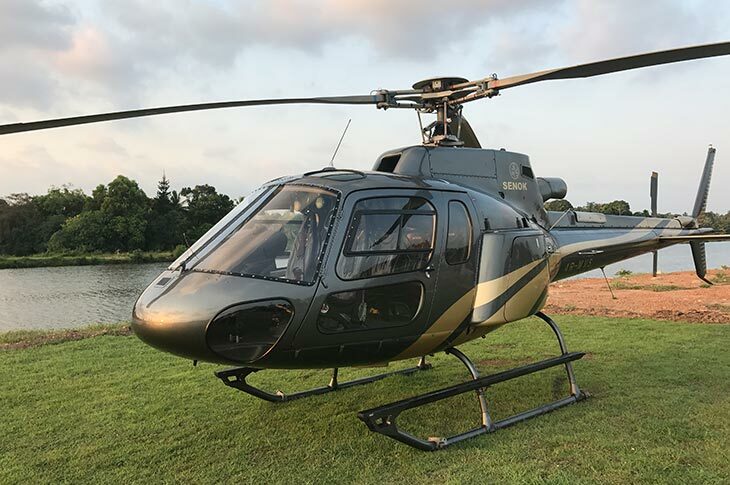 Operations are based from the Ratmalana Airport – and fly to most parts of Sri Lanka – with just 02 hours of prior notice required.